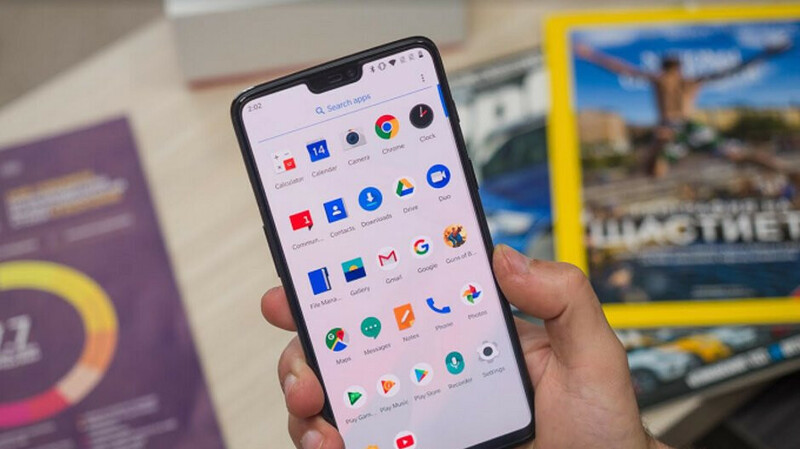 OnePlus 6 owners can now install OxygenOS open beta 5 on their handsets. With only three items, the changelist is rather short. First, the update includes the latest Android security patch for October. Secondly, the UI for the power off menu has been improved. And depending how often you take screenshots with the phone, you might be pleased to discover the updated interface for handling such a task. If you've already flashed an open beta, this new one will be coming to you via an OTA update. If you own the OnePlus 6 but you're an OxygenOS open beta virgin, you will need to follow the directions at http://downloads.oneplus.com. Keep in mind that doing this will require you to wipe the data from your phone. Once you decide to receive the open beta updates, you will have to do a "full install and clean flash (full wipe of all data and cache)" to start receiving the official OTA updates again. Another thing to keep in mind, the open beta updates are not stable. This means that they might contain bugs that you wouldn't experience with the stable official OxygenOS builds. OnePlus is counting on the beta testers to report any issues they experience with the latest build. This way, the company can exterminate any bugs before disseminating the next stable version of the operating system to OnePlus 6 users. Interesting my Pixel 3 XL is still on September.